Just hours before Apple’s “Spring Forward” event where the company is expected to unveil details on the Apple Watch, Google went ahead and released its latest commercial for Android Wear. Because of course it would. The short ad featuring the tunes of Shamir’s “On the Regular” continues Android’s “Be Together. Not the Same” campaign which touts the various options users have to experience Android instead of being locked in to, well, whatever device Apple wants you to buy. 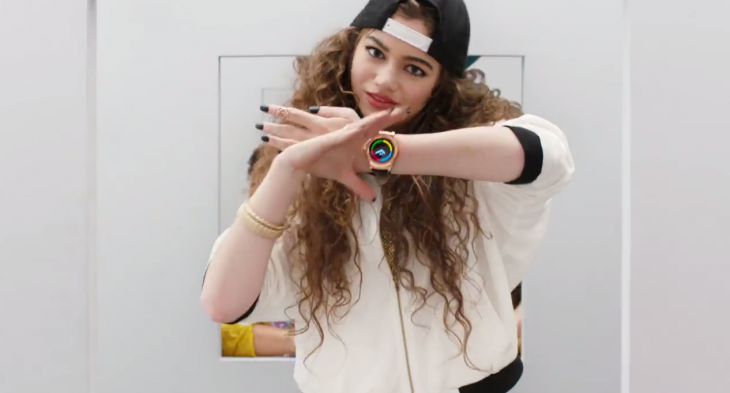 Check out the not-so-subtly-titled commercial, “Android: Wear whatever you want,” below.